Welcome to the latest edition of the Quantum Era Security Times; brought to you by IDQ, the world leader in quantum-safe cryptography solutions. In our third edition of 2017, we bring you breaking news in the form of a press release on how IDQ is joining the Quantum space race. This month, we are highlighting a recent Economist article that discusses quantum technology in its multiple forms – Here, There and Everywhere. We also bring you two exciting product updates on our range of encryptors: the launch of the Centauris CN9000 100Gbps encryptor series; and new FIPS and CC security certifications for the CN8000 multi-link encryptor. Finally, IDQ has joined the first Worldwide Quantum Association as founding member. 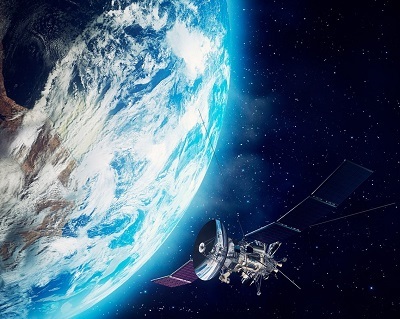 Jointly developed by IDQ and Altyn, the QuSat program will place a satellite in orbit, which will distribute secure keys across free-space to ground stations around the world. By exchanging secure keys over free-space from an orbiting satellite, the QuSat project will remove the limitations on traditional QKD, bringing long-term data security to everyone. The project is now at the stage of a feasibility study. IDQ and Altyn are currently looking for the right technical and strategic partners to jointly develop the solution and bring it to market. In this feature article, The Economist writes: “After decades as laboratory curiosities, some of quantum physics’ oddest effects are beginning to be put to use”. 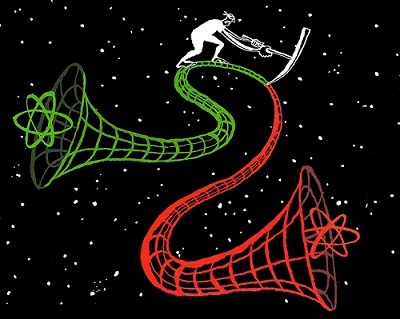 As it explores the “weird and wonderful” world of quantum, The Economist notes that the technology has moved beyond theoretical laboratory work and into the real world of engineering. It highlights innovations in quantum metrology, quantum communications, quantum computing and software applications, mentioning IDQ by name as a leader in the field. IDQ is delighted to announce the arrival of the Centauris CN9000 100Gbps Ethernet encryptor – ideal for today’s big data and IoT networks. 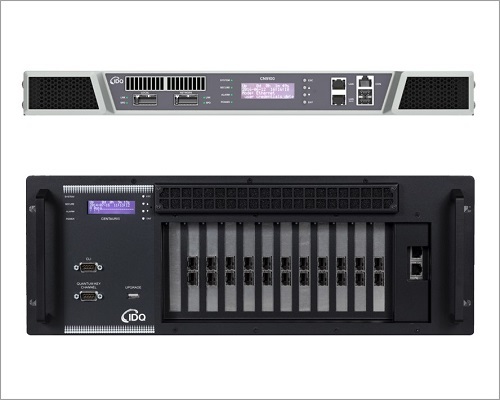 The CN9000 is quantum safe and can be upgraded to QKD. At the same time, the Centauris CN8000 multilink encryptor has secured FIPS 140-2 Level 3 and Common Criterial EAL2+ certification. Certification provides essential protection that Centauris encryptors are suitable for defence and government use – an assurance that leading commercial enterprises are increasingly seeking. 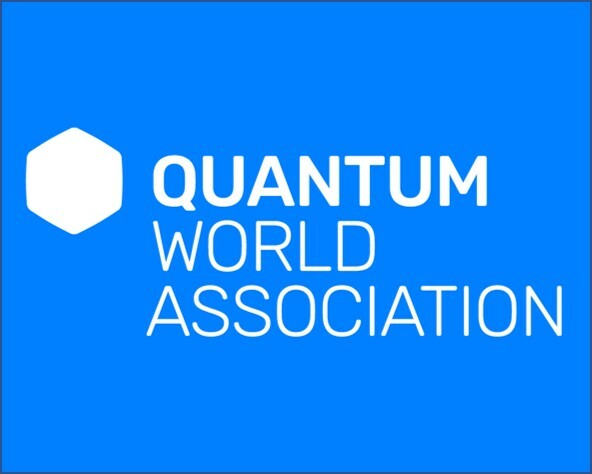 Bringing together pioneers in the fields of quantum technologies and services, a group of leading companies has established the Quantum World Association. The Association (of which IDQ is a founding member) is a not-for-profit organisation, based in Barcelona. Its main objectives are to connect quantum industry and scientific leaders to create common standards, to understand business insights and to be a knowledge center for the industry.